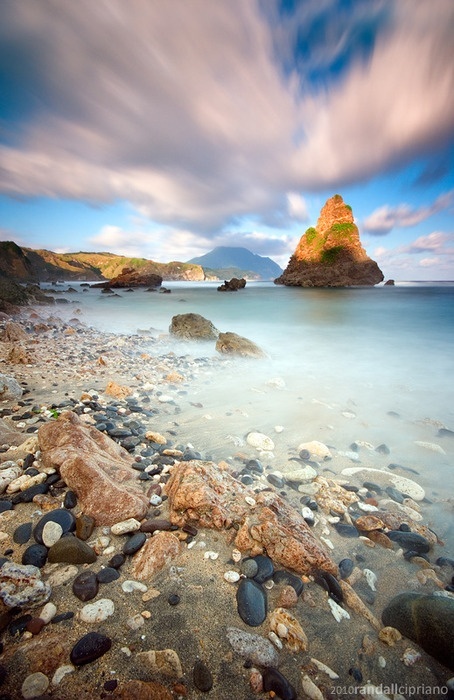 The Province of Batanes is an island province in the region of Cagayan Valley, Philippines. It is the northernmost province of the Philippines and is also the smallest province, both in terms of population and land area. The provincial capital is Basco on Batan Island.